Students love rounds! 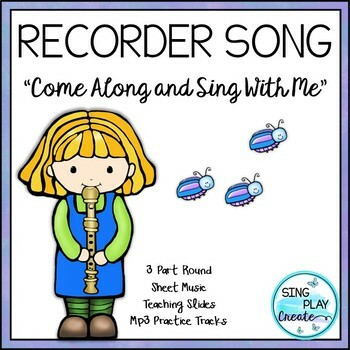 Advanced Recorder song “Come Along and Sing With Me” will have your students “tooting” in harmony. Melody-Practice track plays the melody 3 times. 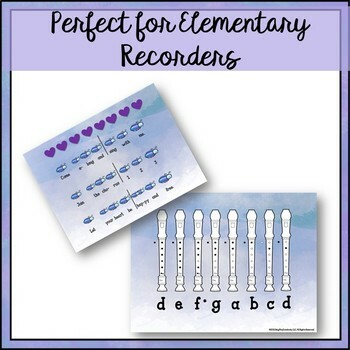 This is an advanced Recorder song in the Key of G.
It can be played as a round. Fingerings are shown in the teaching pages. 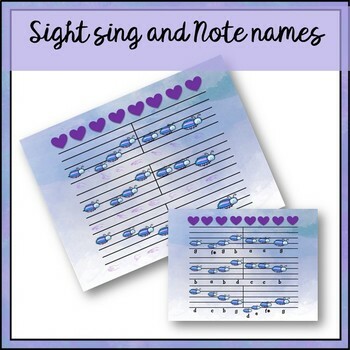 Sight Reading activity and Note Reading Practice pages. Sheet music included with Melody and with Melody Note Names. 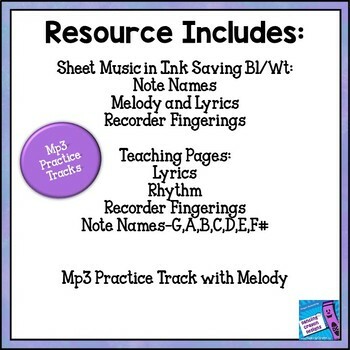 The PDF has everything you need to teach the song to your students.